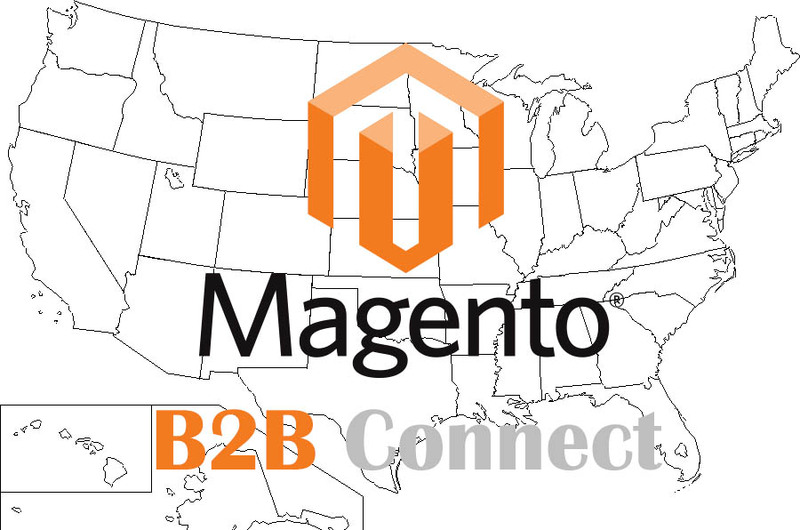 Magento B2B Module allows your sales team members/reps to create purchase orders and submit directly from their iphone or android. Multiple price tiers and customer groups allow you to assign different price levels and discounts per group and user account. Each user account can be managed with credit limits and product access levels and much more. Easily view and manage your tasks from your tablets or mobile devices. 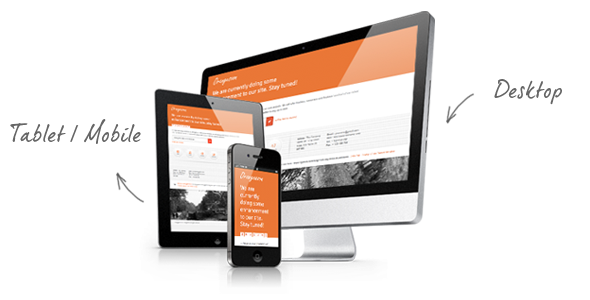 Responsive designs allowing you and your network users to easily navigate in between complex tasks. Create seamless data integration in between your business, your authorized retailers’ websites, and sales rep websites to display product information such as prices, inventory status and qty based on their access levels. We offer web design services to wholesalers, manufacturers, distributors and traders. Our highly experienced designers and developers can build a completely custom designed website from scratch. 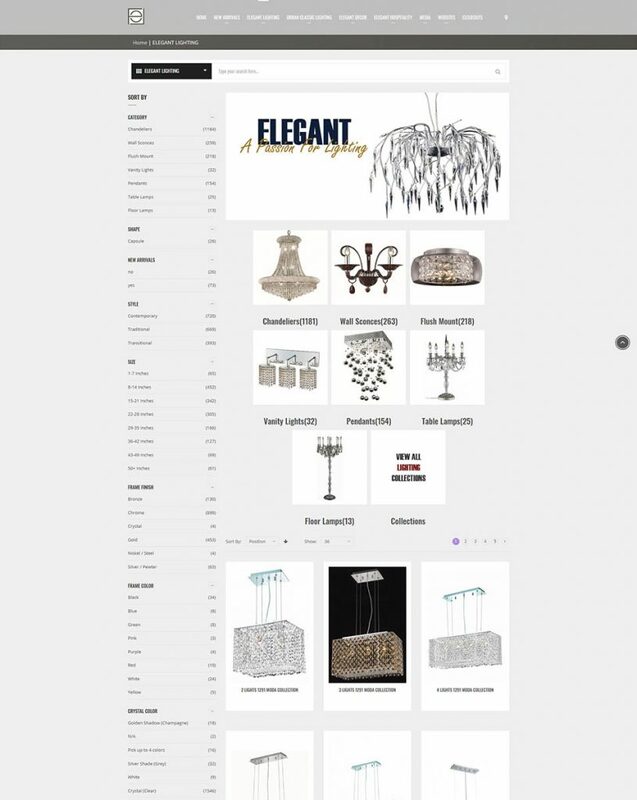 With our cloud base platform we can bridge your offline inventory with your online retailer’s websites and offer real time product information to your dealer network. Whether you need a brand new website for your wholesale business, distributor network or sales rep network, we can get you on the right track with the recent technology platforms. Our systems will give you the tools that you need to run a successful online presence and create a brand recognition. We offer SEO services (search engine optimization) for wholesale businesses and distributors. 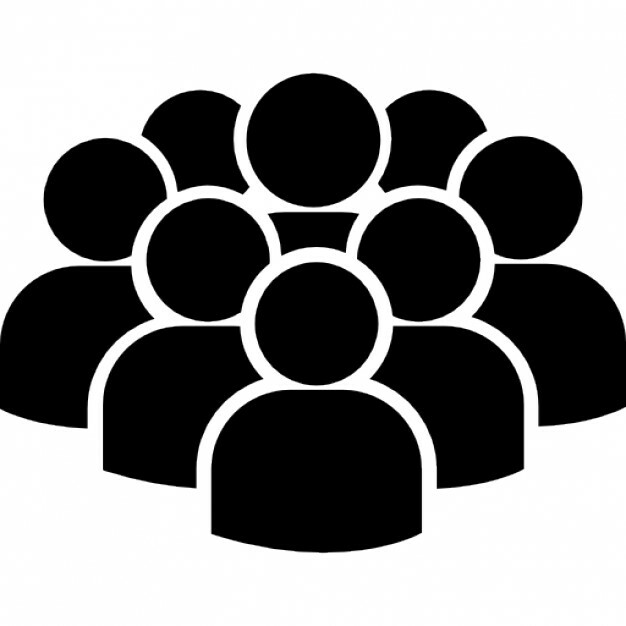 Your brand’s success depends on how familiar the consumers are with your brand name. 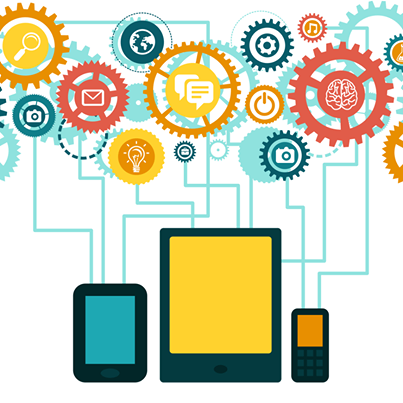 For your brand to be successful in digital world your website has to be built with the correct structure and platform. Our team is highly skilled and experienced in online marketing and positioning. We can help your wholesale business gain recognition by retailers around the globe and increase brand visibility through SEO and social media campaigns.